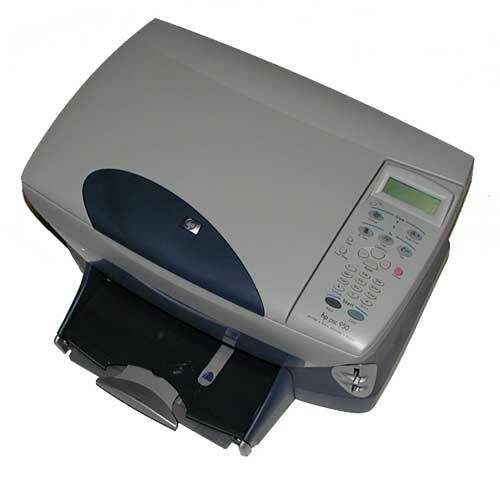 Printer and scanner have both become common devices for office and home use. Because of the lack of space in rooms where such devices are usually placed, multifunction devices that are also known as All-In-One are gaining in popularity. Besides the combination of a printer and a scanner, HP PSC 950 also contains a black and color copier. 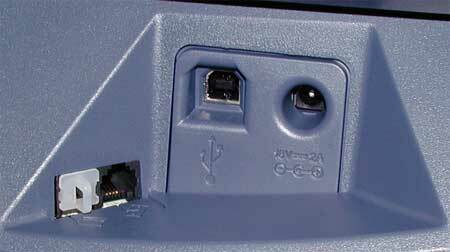 An extra feature is represented by a fax machine and memory card reader. HP PSC 950 device handles most functions without being connected to a computer. You can copy, send fax messages and print photos from memory cards. After connecting the device into a computer, you gain advanced settings, scanner, printer and a device for transferring photos into computer. 2 separated cartridges - one with black color, the other with other colors - belong to the accessories of almost each HP printer. 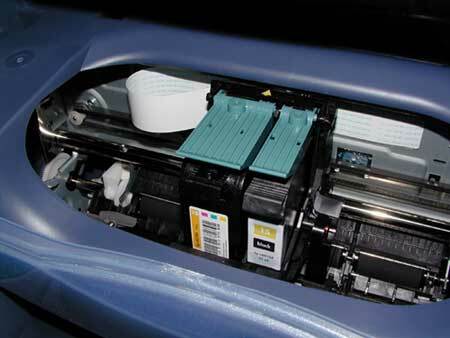 In more expensive printers, particular colors are stored in separate cartridges. If your PC is not connected to the device, you can start printing by choosing black or color print, pushing the "Color" or the "Black" button. 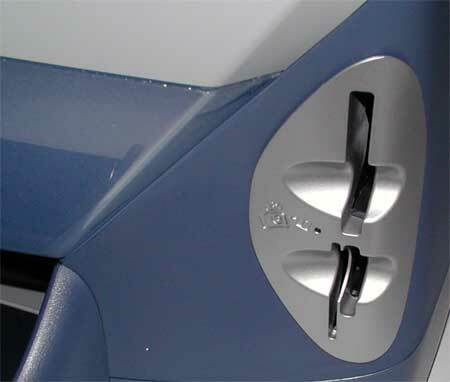 All instructions to installation and handling are described in details in the installation manuals. Before connection of cables and power supply and before connecting the device to PC, the supporting SW is recommended to be installed (except Windows XP). At the first start, you are asked to insert basic data defining language settings. Particular instructions appear on the device´s display, so you do not have to look into the manuals (language options (e. g. No. 11 for English), by No. 1 you can confirm your chosen language; then you can choose a location (e. g. No. 10 for USA, 20 for the Czech Republic), and confirm it by No. 1 again) After specifying these settings you are asked to insert the ink cartridges. After inserting the ink cartridges, you must align them (Align cartridge) - through the display you are asked to press the "Enter" button in order to print a test sheet (mentioned "Enter" button is on the control panel of the device, as well as on keyboard, but this time we did not mean the PC keyboard´s "Enter"). Under Windows 9x/ME/2000, after installation there will be a short-cut created on the desktop. This short-cut - after clicking on it - starts the "HP Director" management center. Here, you will find help, all necessary settings and icons representing particular device´s functions. Under Windows XP, you must settle for much simple functions implemented in the system, but on the other hand, the installation is completely automatic thanks integrated drivers and the "Plug and Play" function. Windows 2000 Server is also an exception - the installation program also may bring problems. There hold different rules for Windows XP. The enclosed CD may not be used. Windows XP already contains drivers for scan and print and does not correspond with older drivers and programs for Windows 2000. Settings for copying and faxing are only available through the front control panel of the device. Current troubleshooting for connection of the device to a computer with Windows XP you will find on www.hp.com/go/windowsxp (www.hp.com/go/officejetsupport). Drivers and other software for Windows XP are in preparation and may be available at the time you read this article. Following functions are not available under Windows XP: integrated OCR, sending fax messages, HP Director software, settings for copying from computer, saving photos into computer, scanning by help of HP software. Help - access to help and getting familiar with the device. Here, you will find all necessary information for 100% utilization of your device. Settings - setting up all device´s functions and software´s features. Scan Text - starting scanning in text recognition mode and saving text into MS Word. 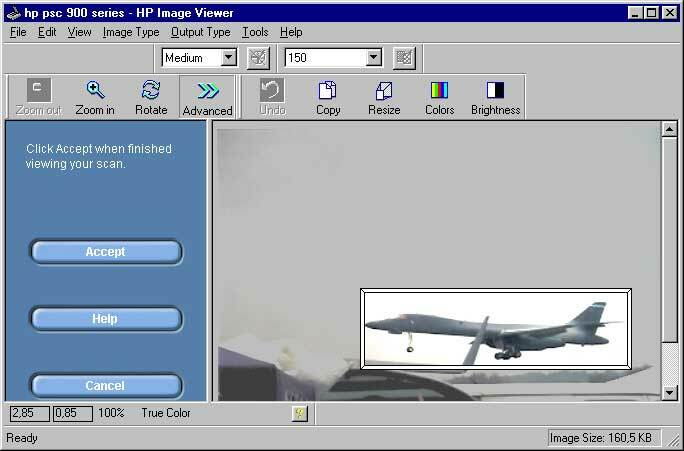 View Images - starting HP Photo View Center - provides viewing images and fast access to other options as for reading memory cards, sending selected images per fax or e-mail, web publishing and other functions. Copy - detailed settings for copier, starting copying. Power supply (it has an interesting feature - a pilot light which is on the connector instead on the source which is more usual) + cable for connection to the mains. Black and color faxing of paper documents and files from computer. In Windows XP, you can - besides the scanner support - also use the TWAIN function in any software which supports it. In newer printers, the readers of memory cards start to be integrated. So, without connection to computer you can print a preview and of course photos themselves. In this device, three types of readers are present: CompactFlash™, SmartMedia™ and Sony Memory Stick™. After connecting your PC, you can transfer the photos to the hard disk. USB cable is not contained in the package! Minimum system requirements - valid minimum requirements on particular Microsoft® Windows®, any Intel® Pentium® II Celeron™ processor (Intel® Pentium® II recommended), Microsoft® Windows® 98, Me, Windows® 2000, 64 MB RAM memory for Windows® 98, 98 SE, Me, Windows® 2000 (128 MB RAM recommended), 190 MB of free space on the disk plus 50 MB for full-color scanning, CD-ROM drive, SVGA monitor (minimum 256 colors; 24-bit colors recommended); sound card and access to Internet recommended. Windows NT® 4.0, 95, 3.1 and DOS ARE NOT supported. Macintosh® OS 9 and previous versions ARE NOT supported.